5 Easy ways to Increase your backhand! 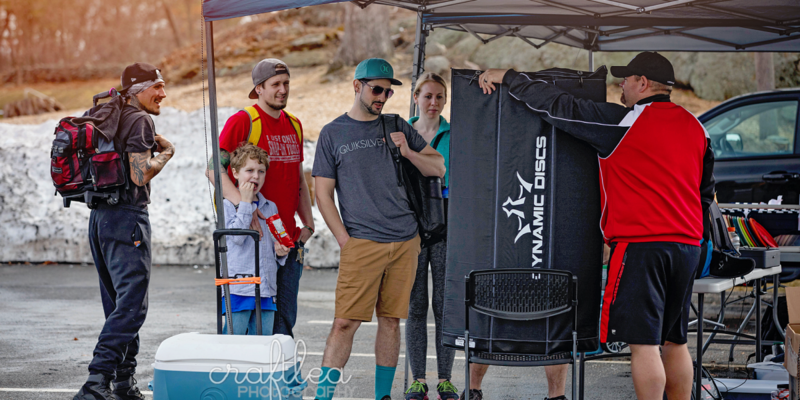 Team Discraft is so very proud to announce the addition of a globally respected athlete and ambassador: please join us in welcoming current and four-time Women’s Disc Golf World Champion, Valarie Jenkins. Well players, I’m super stoked to be presenting the final numbers for our 1st annual Ice Bowl Charity event!!! We were working hard to raise money and food for the Franklin Food Pantry. We will be dropping the donations at our allotted time this thurs at 10:30 at the food pantry! I’m so happy and I can’t thank each and everyone that came down to play and help out this great cause!!! Give yourself a big pat on the back!!!!! 11 Mistakes in scoring costing 22 strokes total! !